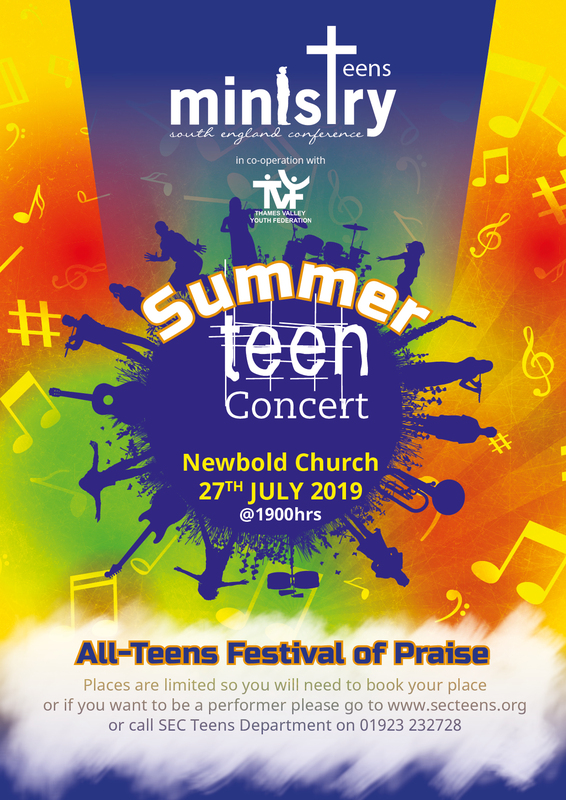 Join us as we praise the Lord, bless the audience with your talents, meet old friends, make new ones, enjoy the refreshments and be part of this All-Teens’ Festival of Praise: a place where all teens are welcome and all teens are included! Which registration form should I fill in? 1. If you are planning to attend the concert please register using the short form for attendees below. 2. If you are planning to take part in the concert please register using the Musicians’/Artists’ form further down.